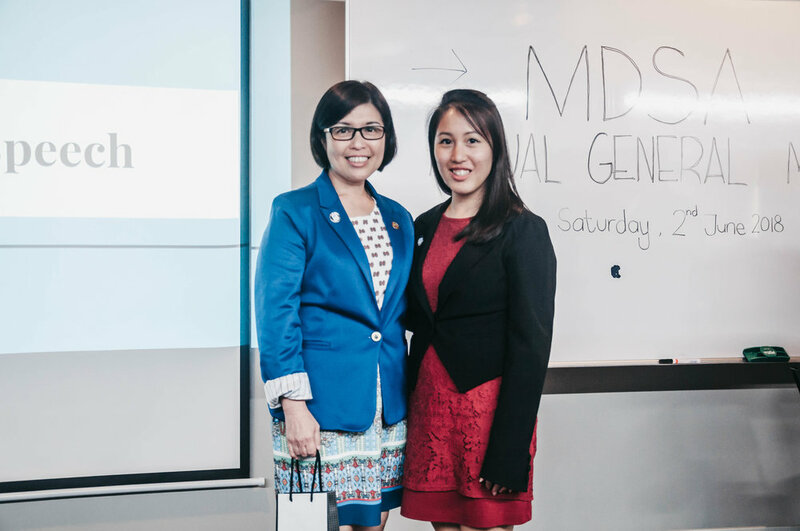 On the 2nd of June 2018, the MDSA Annual General Meeting was successfully held at Wisma MDA. Representatives from dental schools all across Malaysia, Executive members of MDSA 2017/18 as well as candidates for Executive Committee of MDSA 2018/19 attended this event. 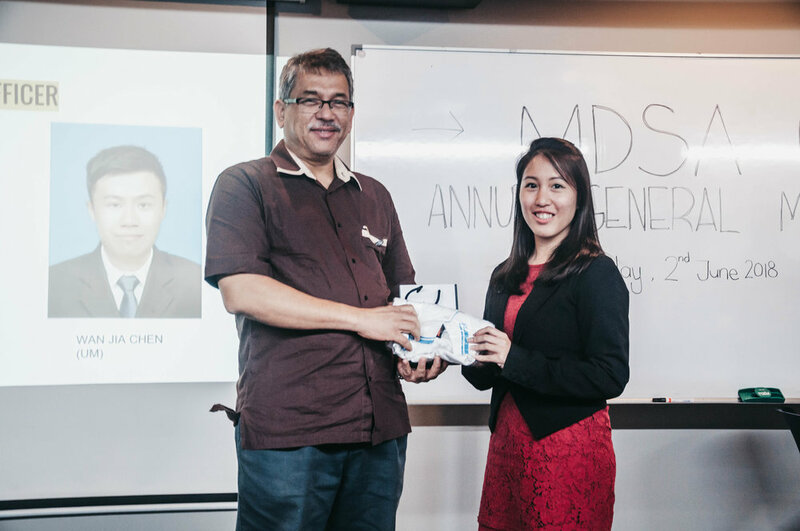 The event was officiated by our dear MDSA Patron, Prof. Dr. Mohamed Ibrahim Abu Hassan followed by a speech from MDA President, Dr. Ng Woan Ting. Reports were presented by each executive committee, followed by a review of the current constitutions by the President of MDSA 2017/18, Ms. Eunice Looi Shyn Yin. The highlights of the event included the dissolution of the previous executive committee and election of the new executive committee. We congratulate and wish the new committee all the best in your new tenure!